Central High School in Evansville, IN hosts our first Invitational on Saturday, September 10. 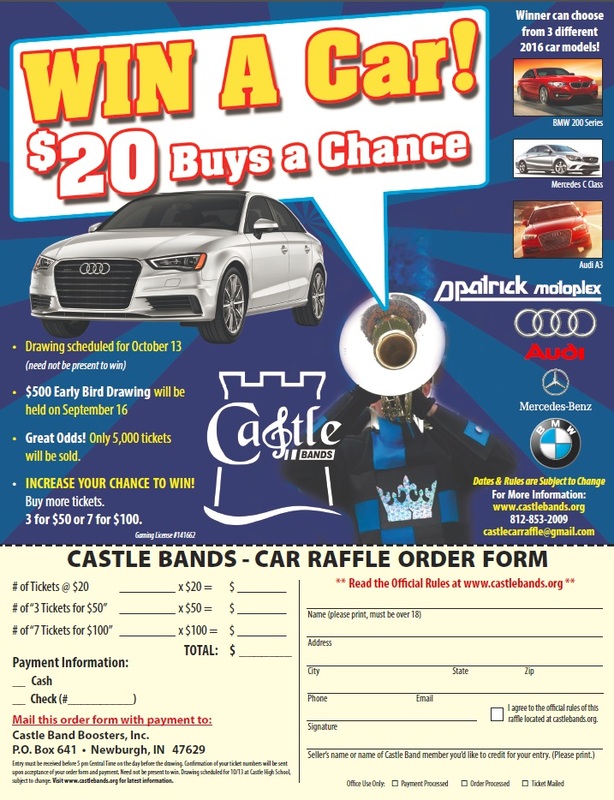 We’re looking forward to a great turnout of Castle Marching Knight supporters. We will be performing at approximately 8:45pm CT. Don’t be late! Previous Previous post: Home Football Game 9/9! Next Next post: Home Football Game 9/16!